Home »Event »YarkSFA – a Multi-Format Team Stamina FA Tournament! 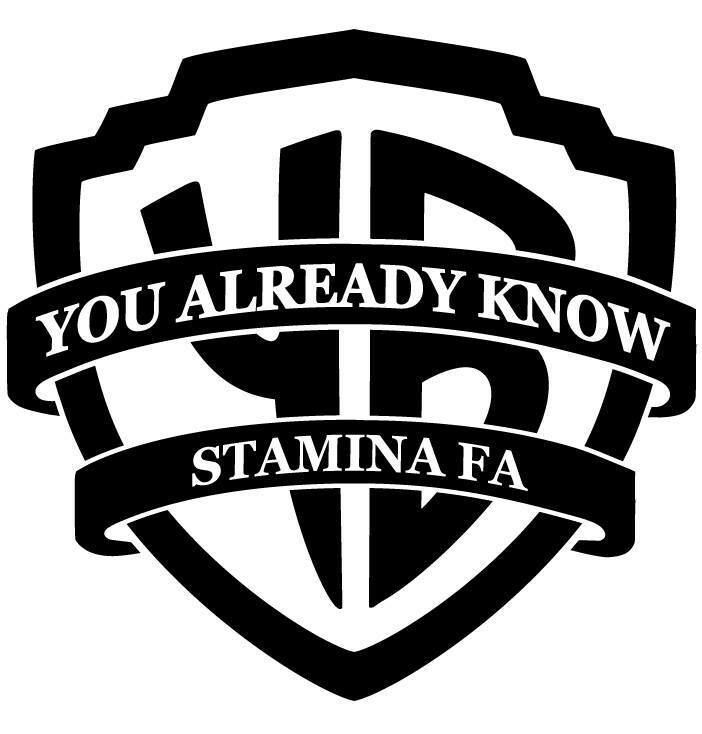 It is my pleasure to announce YARKSFA: a live, multi-event, team-centric Stamina FA tournament developed in conjunction with the ECSFA portion of ECFA 2019. YARKSFA will be a 20-player team event. The ideology of this tournament is to connect and incite further growth within the intermediate/emerging Stamina FA player base by curating an opportunity to compete and grow alongside a group of like-skilled competitors and elite mentors within this In the Groove skill set. YARKSFA competitors will consist of 4 Team Captains and 16 Competitors. Teams will be drafted by the Team Captains into 4 teams of 5 players once the Competitor roster has solidified. Qualifiers will be held for Competitors to test their Stamina FA skills relative to the qualifier pool. The delineation between Team Captain and Competitor qualifier eligibility is based on objective performance-based metrics presented in the QUALIFIER ELIGIBILITY section of this document. We will seed entrants based on cumulative ranking in their respective pool between the 4 qualifying songs. Given the locale of this event, 8 Competitor slots will be reserved for the top 8 seeded New York-local players. The other 8 Competitor slots, alongside all Team Captain slots, will be at-large openings. That’s all for now! Please communicate with me with any and all questions, concerns, and comments. This is my first experience running an event and I want this to be as collaborative, exciting, and wholly enjoyable as humanly possible. DISCLAIMER: The vast majority of YARKSFA’s tournament structure is copied or slightly adjusted from that of the Midwest Coast Stamina FA tournament series created by Ryan Konkul and Kyle Dobay. They have permitted me to utilize and build off of all of the hard work they put into MWCSFA for this. This would not be possible without them!